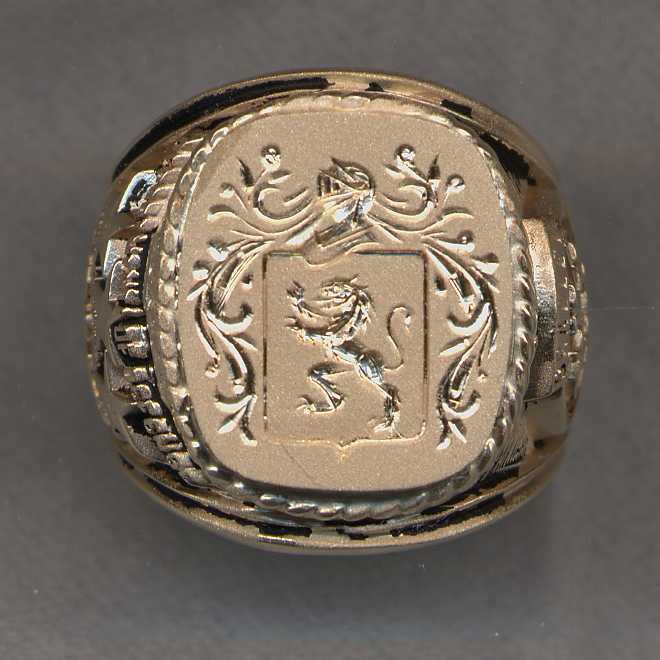 Our new project is to recycle your old gold jewelry and then convert it into a beautiful family crest ring at a very low cost. 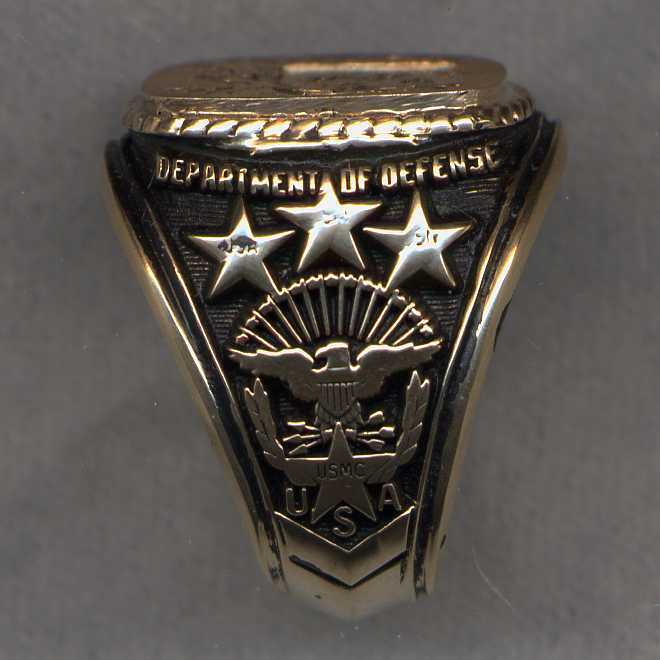 Send us any old discarded ring. 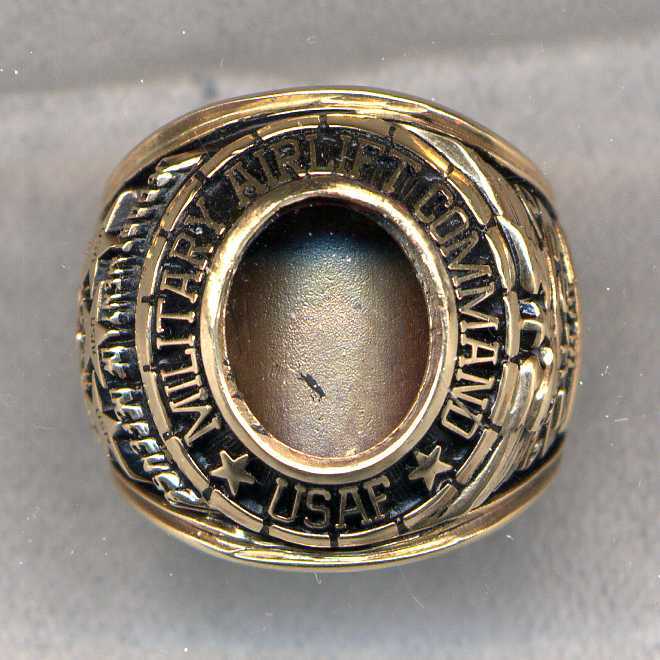 High School or College rings are very good subjects for this transformation. Old stone rings also work well, whether the stone is cracked or still in good shape. Indeed, just about any old ring will do! 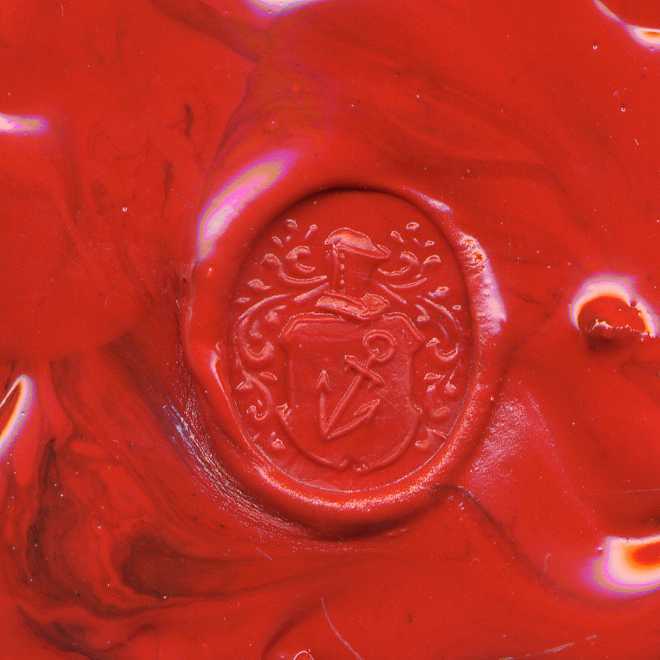 You may already have an old plain ring, either gold or stone that needs no jewelry work at all! 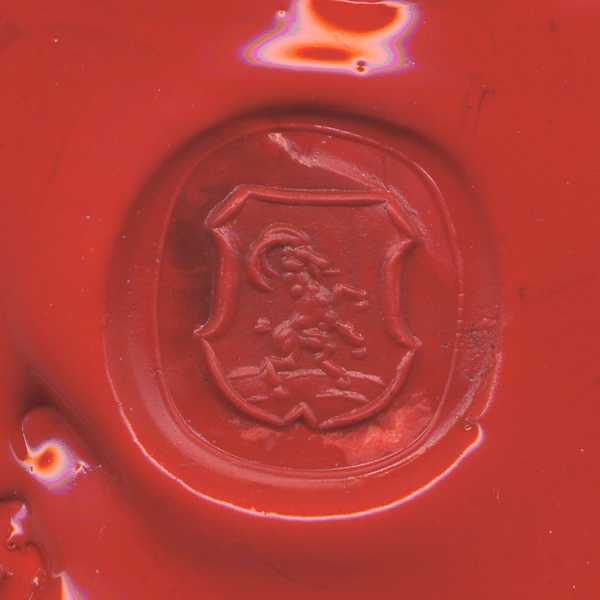 You may send it to us to have it hand engraved with your own crest making it into a beautiful family heirloom that will be treasured for generations! 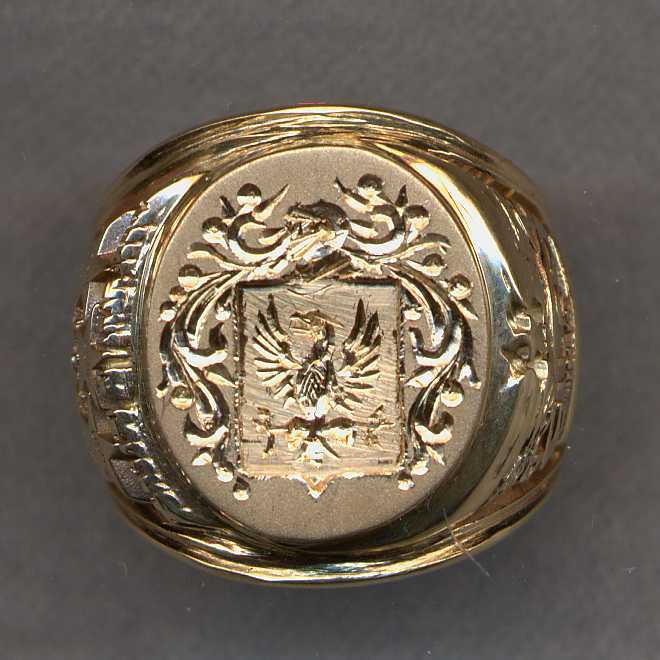 See our examples 5 and 6 for stone rings and example 8 for a gold ring below. 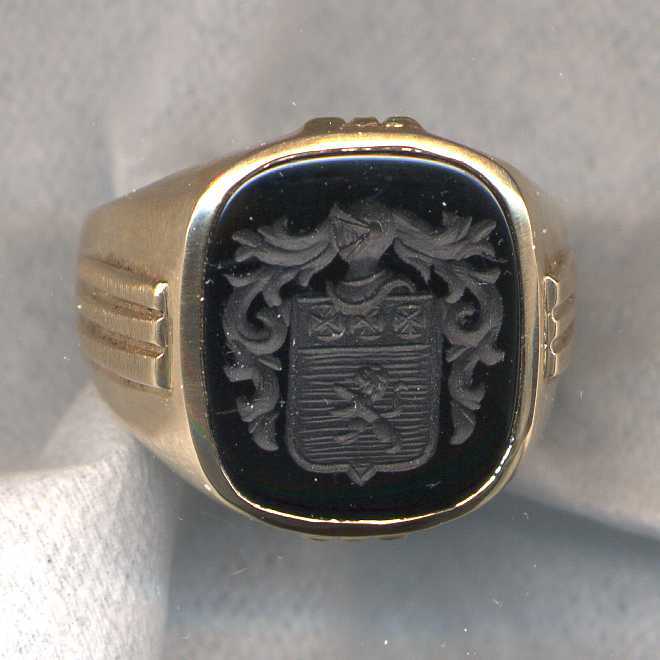 Below we show several examples with typical cost for this kind of work, as well as a wax impression made with the finished ring to show the quality and detail of the engraving. These prices shown here are intended as a guide only, when you send us the actual ring, we will give you a firm quotation based on the amount of work to be done. If you have any questions, please call us at 1-800-782-0933 or +1 212-719-4204. 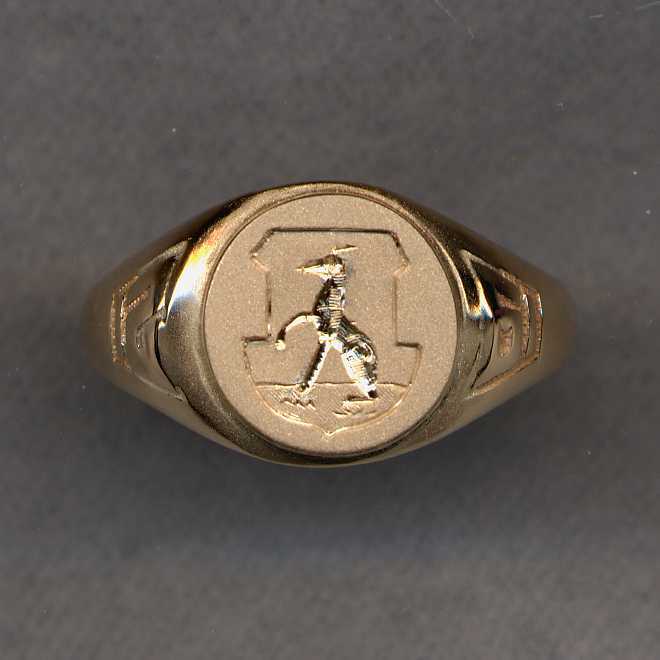 EXAMPLE #1 - This was a traditional graduation ring. 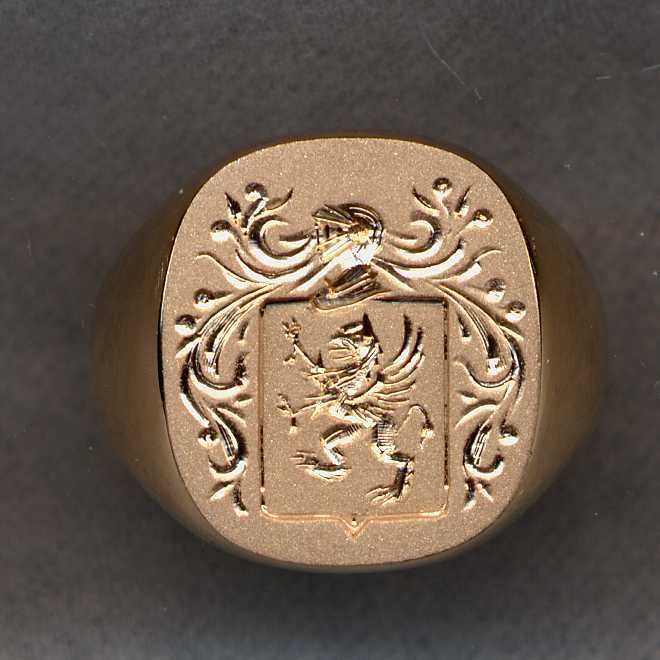 We have taken out the old stone and then lowered the ring one level in order to make a larger engraving area and to make the ring less bulky. 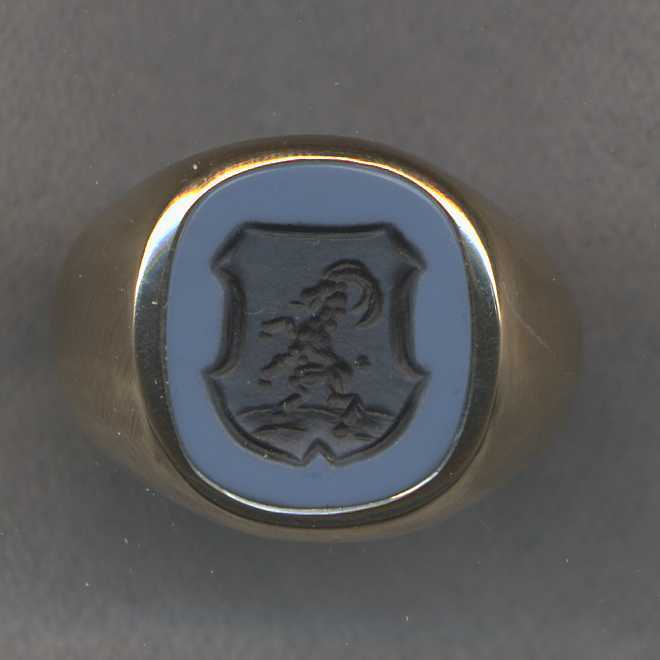 Then we have added a new 14k gold plate in place of the stone and have engraved the family crest on the new plate creating a beautiful family crest ring! The average cost for this type of work is about $650.00. 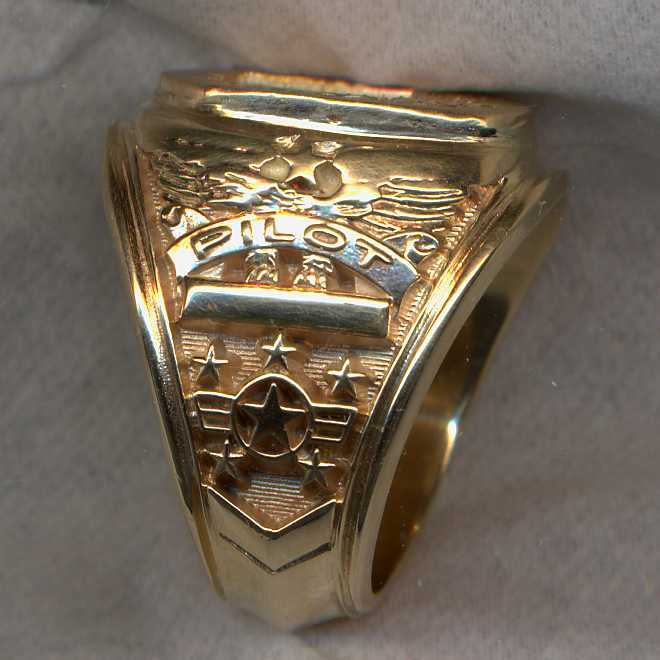 EXAMPLE #2 - This was an old solid gold ring with design on top. 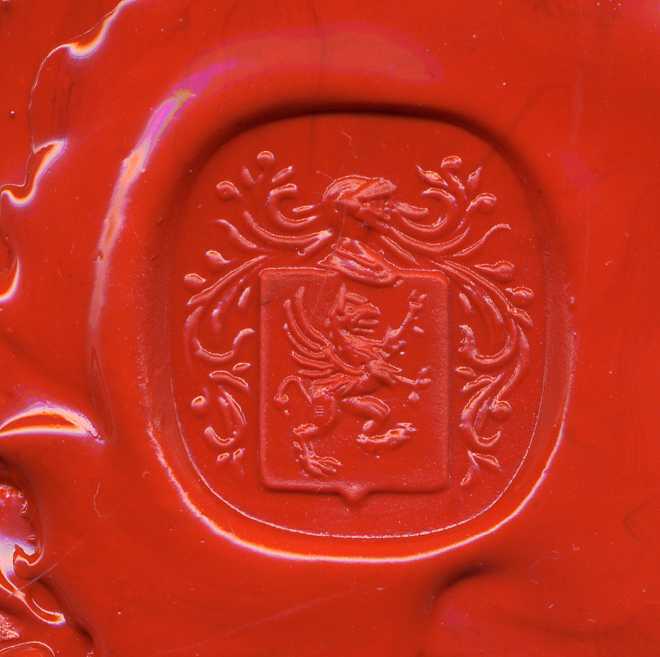 We have ground the top area and engraved the family crest on the resulting surface. The cost of this type of work $325.00. 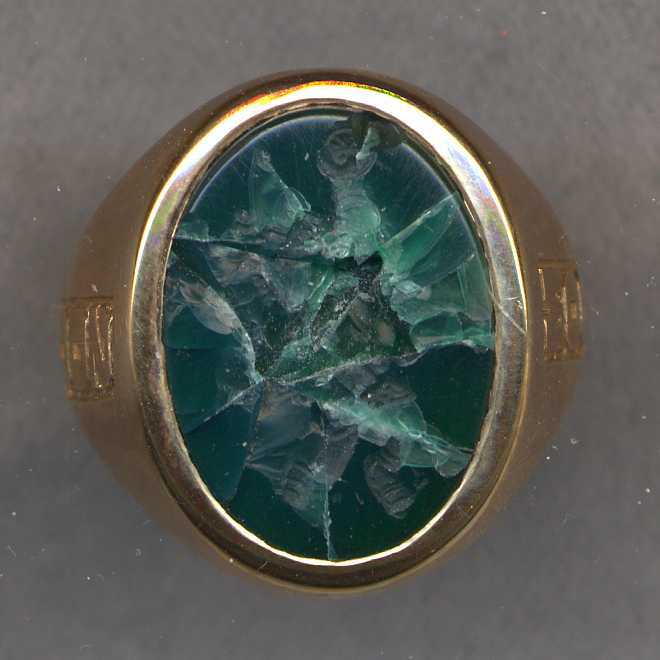 Example #3 - Conversion of a plain stone ring with a broken stone. 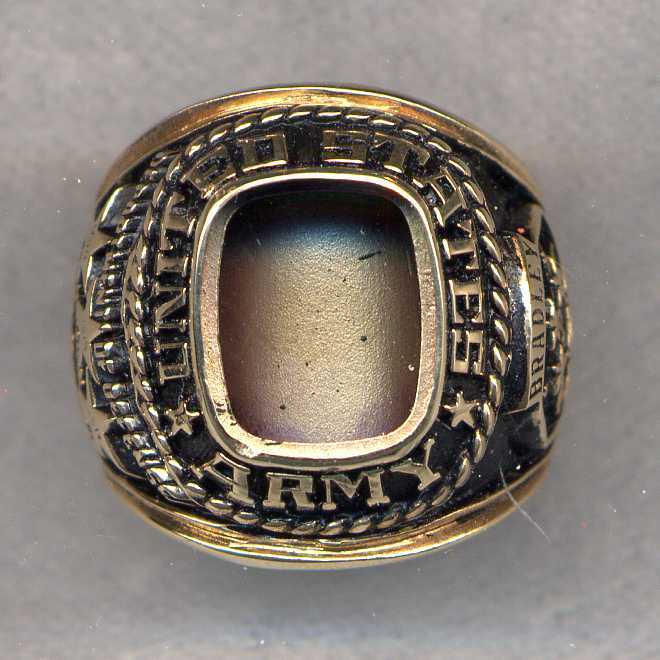 EXAMPLE #3 - This was an old gold ring with broken stone. 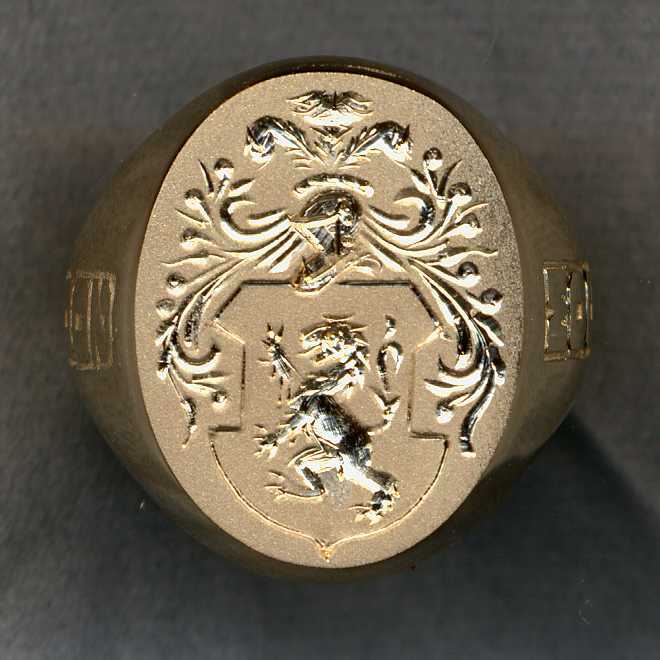 We have removed the broken stone and substituted a plate of 14k gold where we have engraved the family crest. The average cost for this type of work is about $650.00. 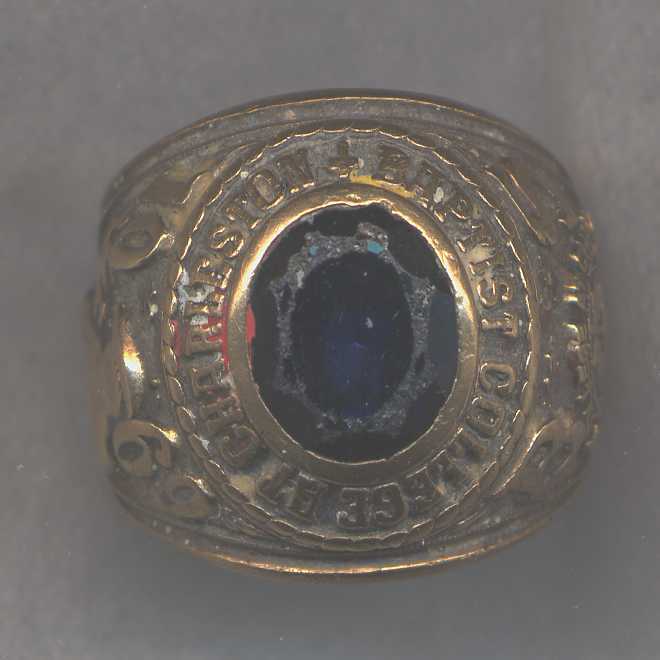 Example #4 - Conversion of a traditional oval shape graduation ring with a missing stone. 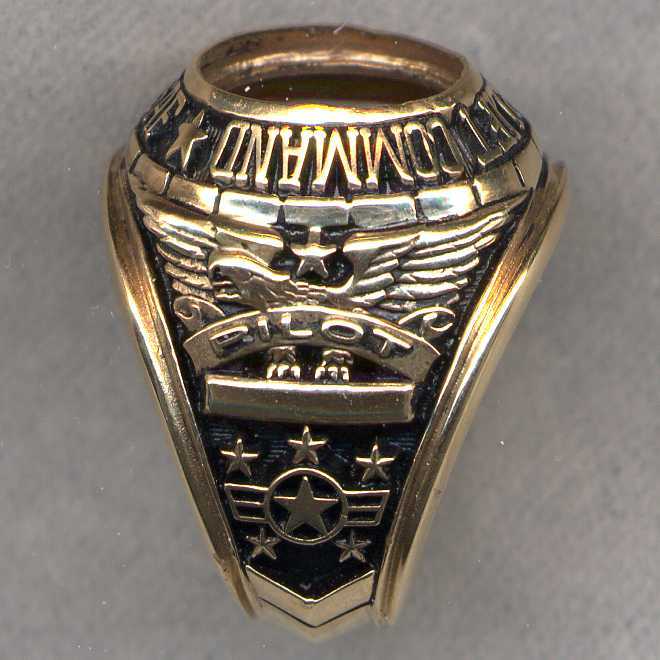 EXAMPLE #4 - This was a traditional oval shape graduation ring. We have taken out the old stone, lowered the ring one level in order to make larger engraving area and to make the ring less bulky. 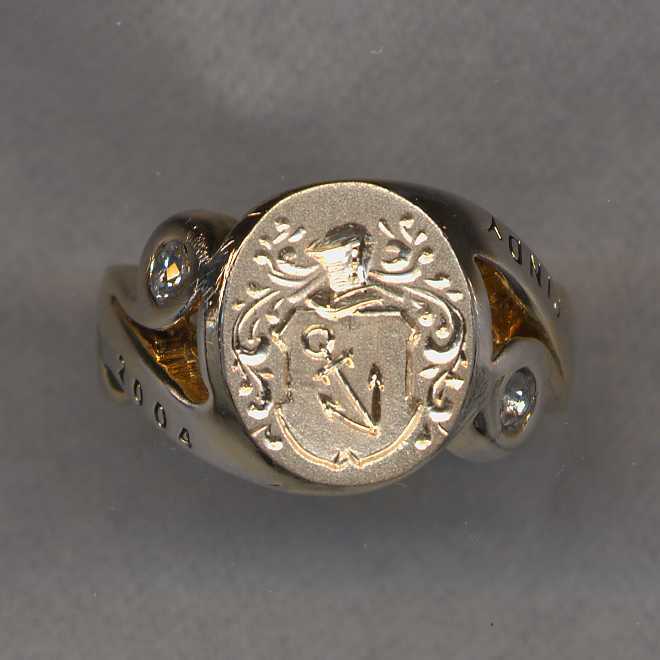 We have soldered a new 14k gold plate in place of the stone and have engraved the family crest on the new plate, creating a beautiful family crest ring. The average cost for this type of work is about $650.00. 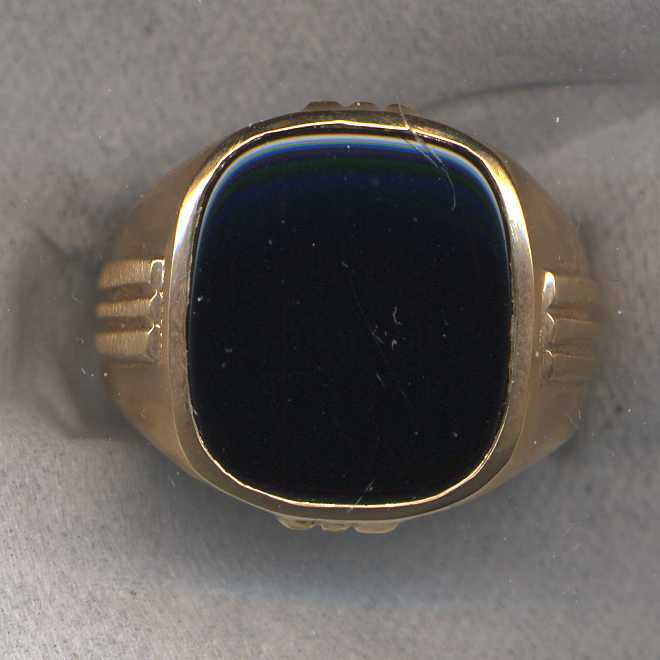 Example #5 - Conversion of a plain stone ring with the stone in good condition. 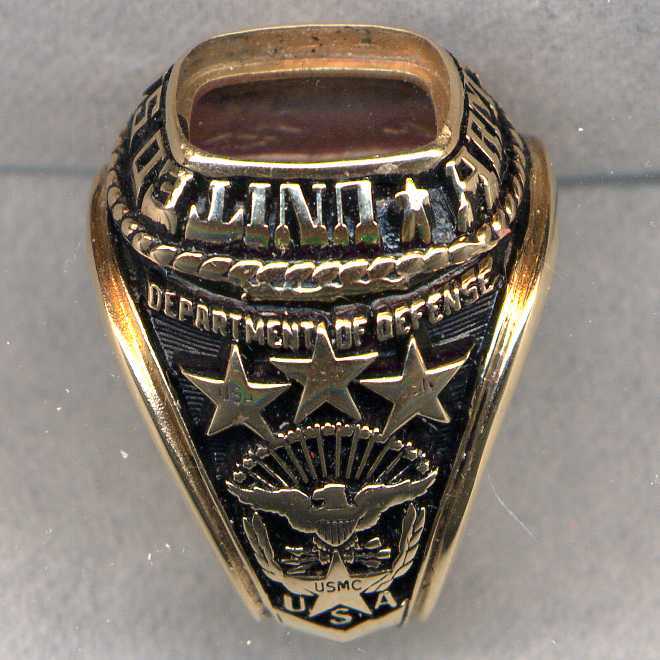 EXAMPLE #5 - This was an old stone ring with the stone in good condition. 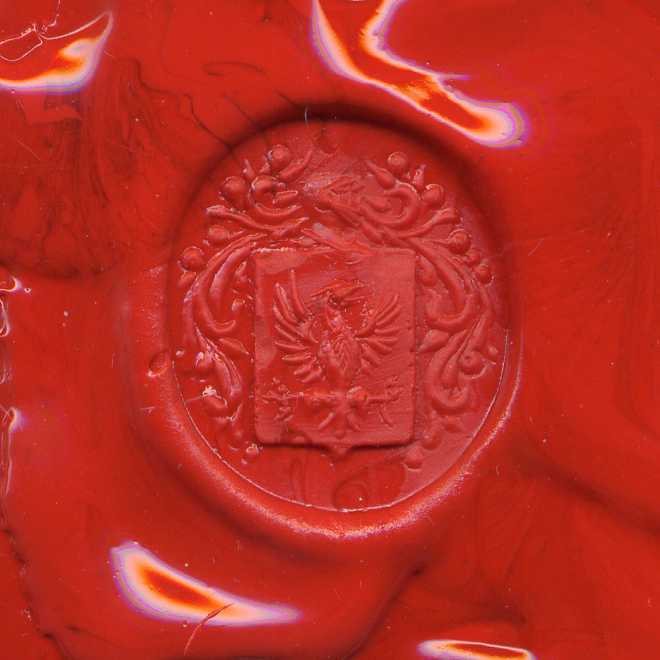 We have engraved family crest on the existing stone. The cost for this type of work is $375.00. 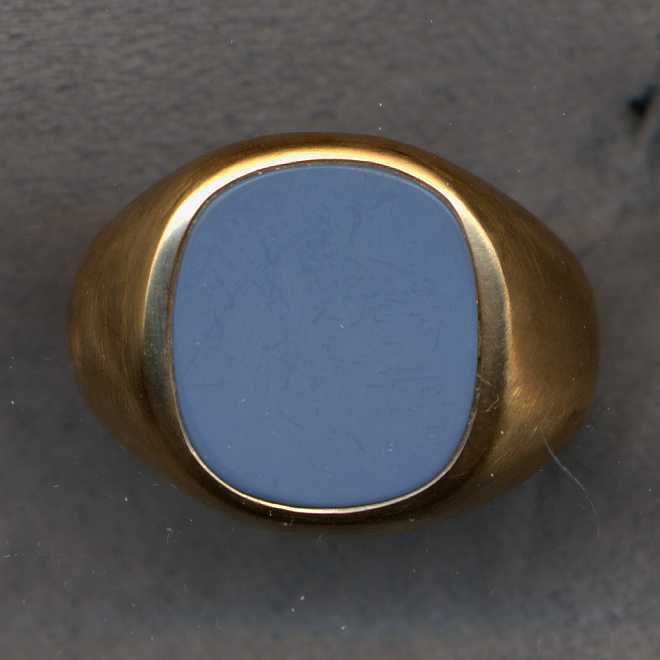 Example #6 - Conversion of a plain stone ring with the stone in good condition. 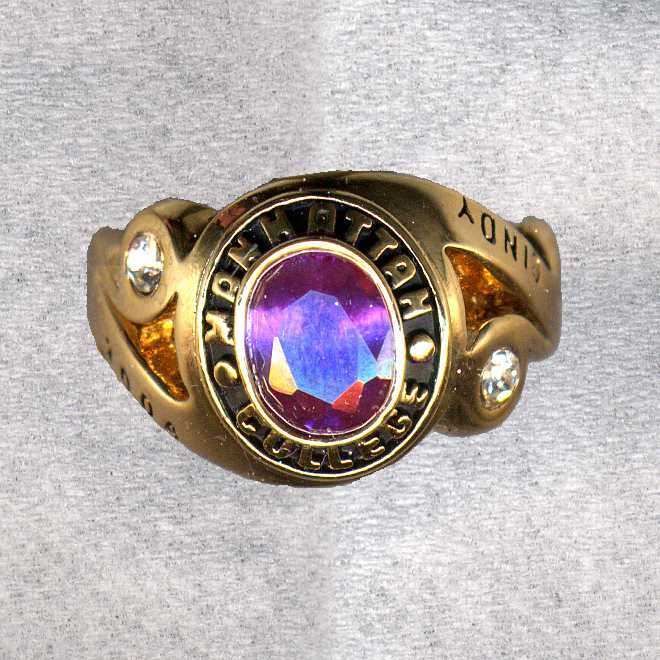 EXAMPLE #6 - Another stone ring with the stone in good condition. 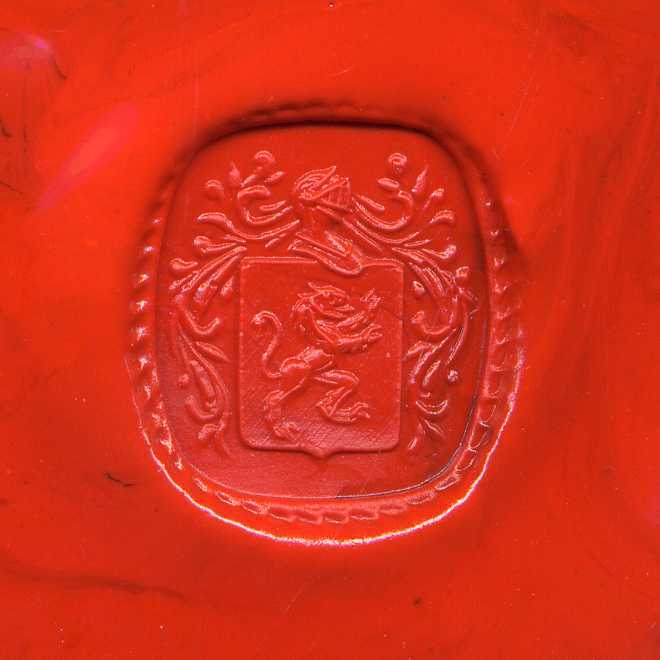 We have engraved family crest on the existing stone. The cost for this type of work is $375.00. 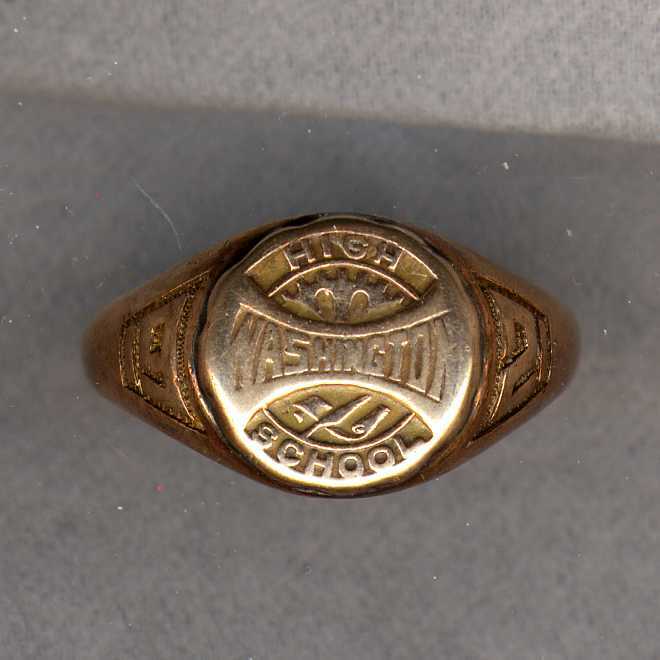 EXAMPLE #7 - This was a traditional oval graduation ring. 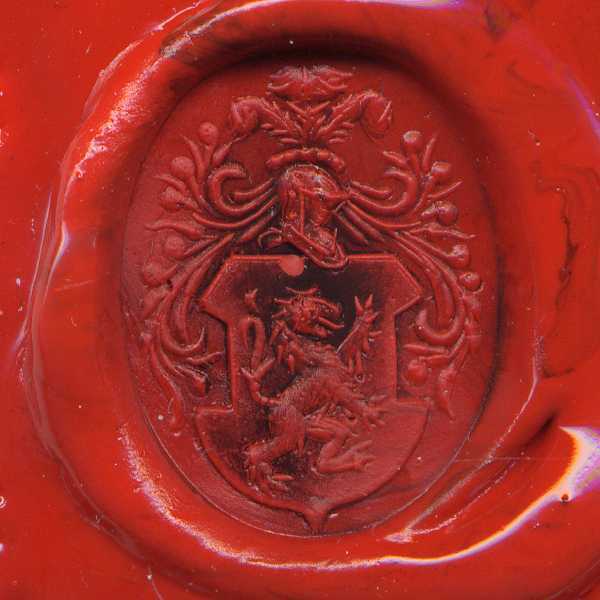 We have removed the old stone and removed one level and added a new bezel to set the new larger stone on which we have engraved the family crest. The average cost for this type of work is about $575.00. 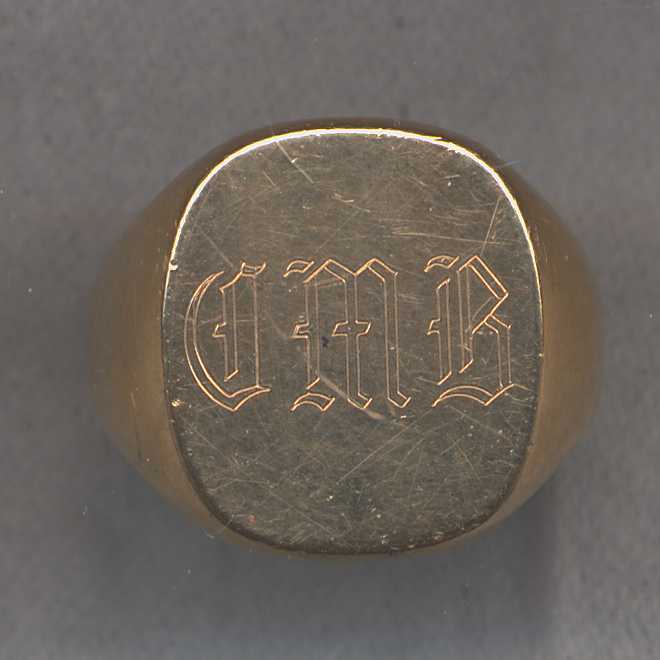 EXAMPLE #8 - This was an old solid gold ring with initials etched on the surface. 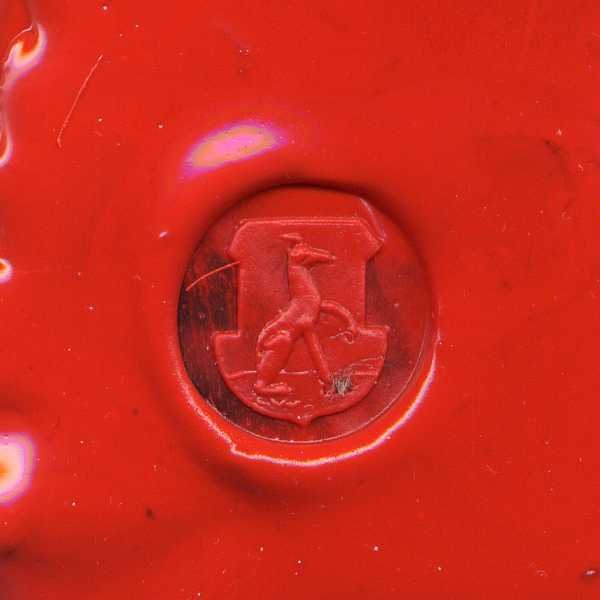 We have removed initials and engraved the family crest on the resulting surface. Cost of this type of work is $345.00. 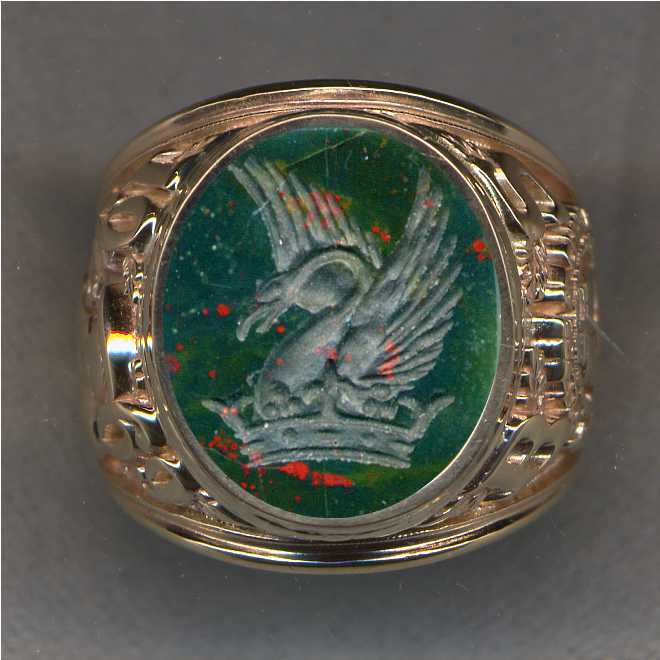 EXAMPLE #9 - This was an old ladies college ring. 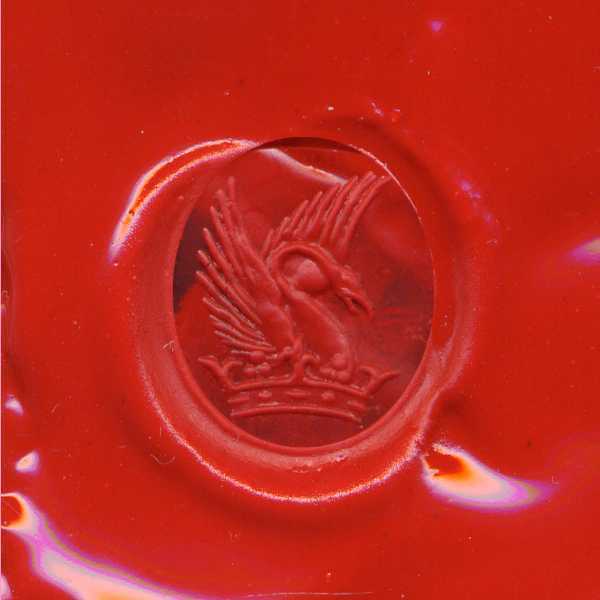 We have removed the stone and the upper level to create a larger engraving surface. 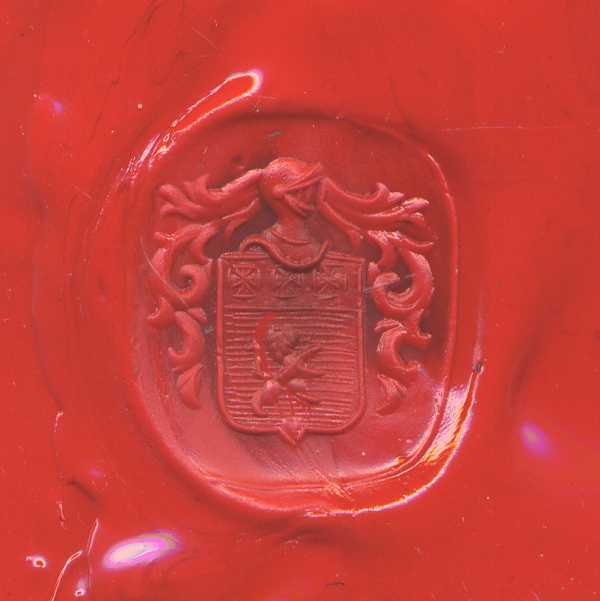 We have added a gold plate on which we have engraved the family crest. The average cost for this type of work is about $550.00.